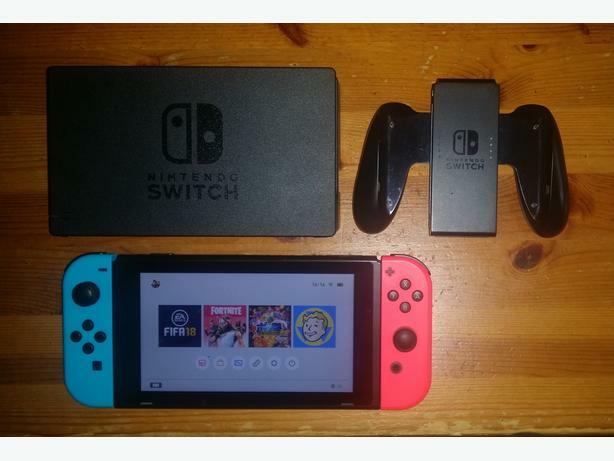 'Mint Condition' Nintendo Switch. Like Brand New, only used a couple times. Fully Works & has no marks on the system. Comes with FiFA 18 & the box. For more information call 07758943695 or message me.